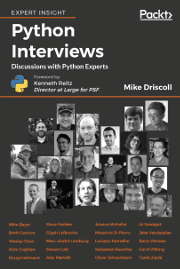 Python Interviews contains a series of one-to-one interviews between Mike Driscoll and a variety of leading figures in the Python community. 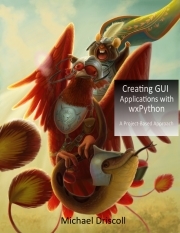 Mike is a life-long member of the Python community and has been running ‘PyDev of the Week’ interviews with the cream of the Python community for many years from his blog, Mouse vs. Python. 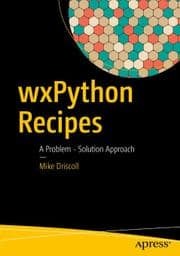 In this book, Mike talks Python with core members of the Python community, such as Steve Holden (former chair of the Python Software Foundation), Mike Bayer (creator of SQLAlchemy), Brett Cannon (core Python developer), Glyph Lefkowitz (creator of Twisted), Massimo DiPierro (creator of web2py), Oliver Schoenborn (creator of PyPubSub), and many, many more. 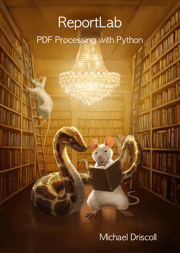 The interviews are full of insights into the minds of successful programmers, the inner workings of the Python language, the history of Python, and humorous anecdotes from the thriving Python community. 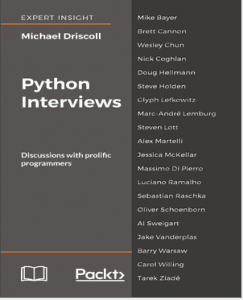 Python Interviews is currently available for pre-order and should be published in late February 2018 or March 2018. 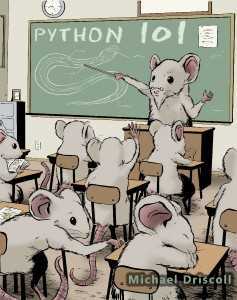 Note: These are brand new interviews and are not taken from my “PyDev of the Week” series. 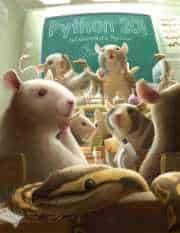 However there is some cross-over in this book to those interviews since some of the same topics were covered.